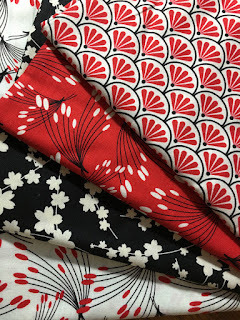 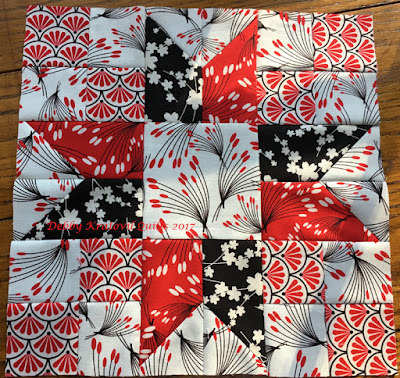 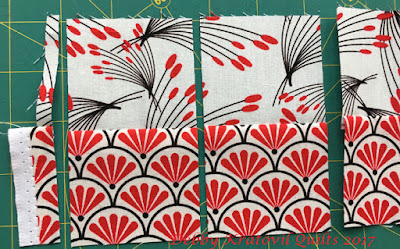 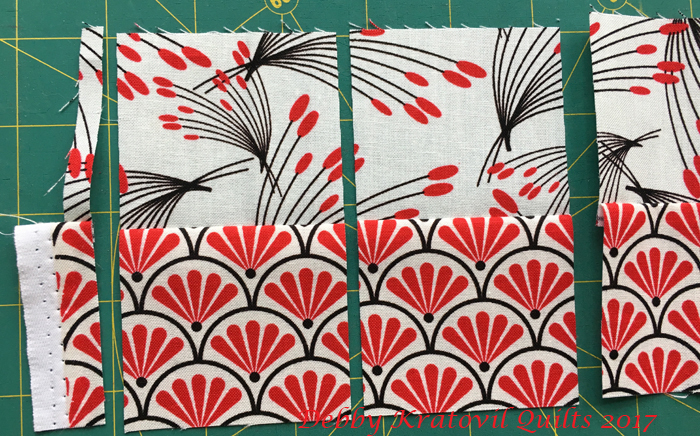 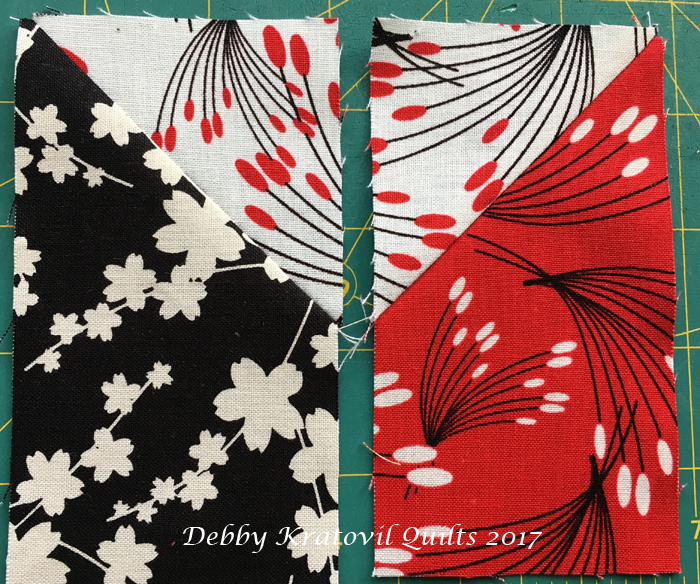 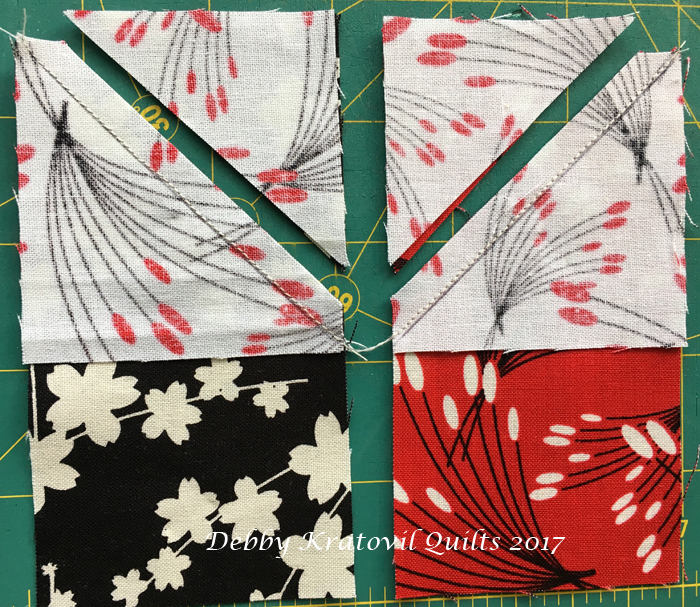 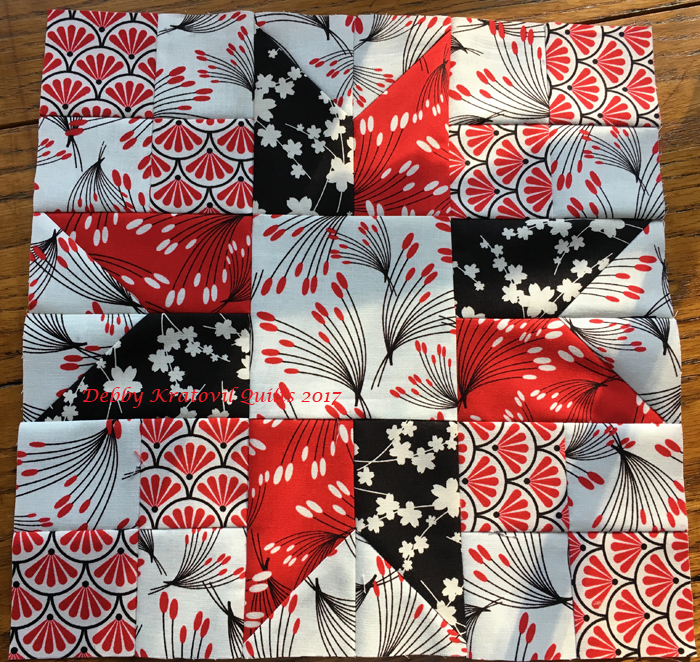 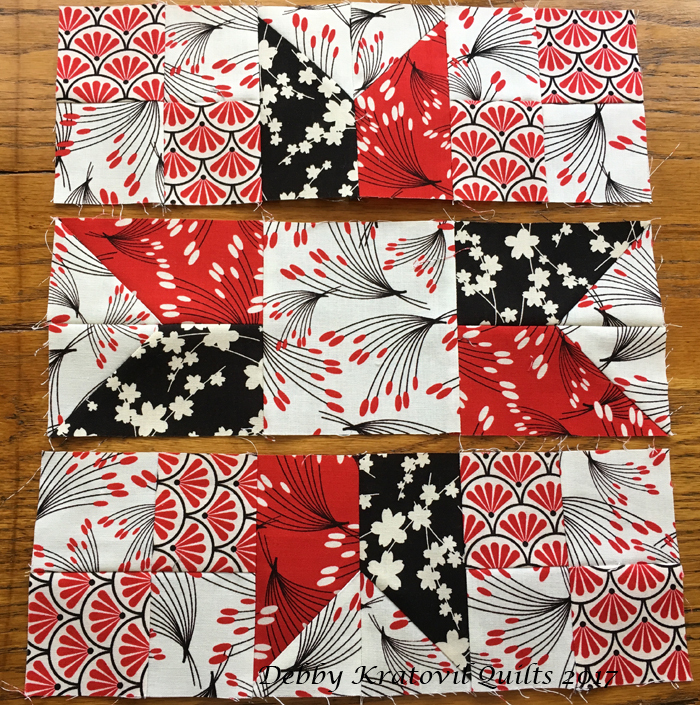 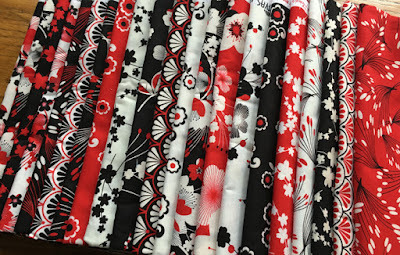 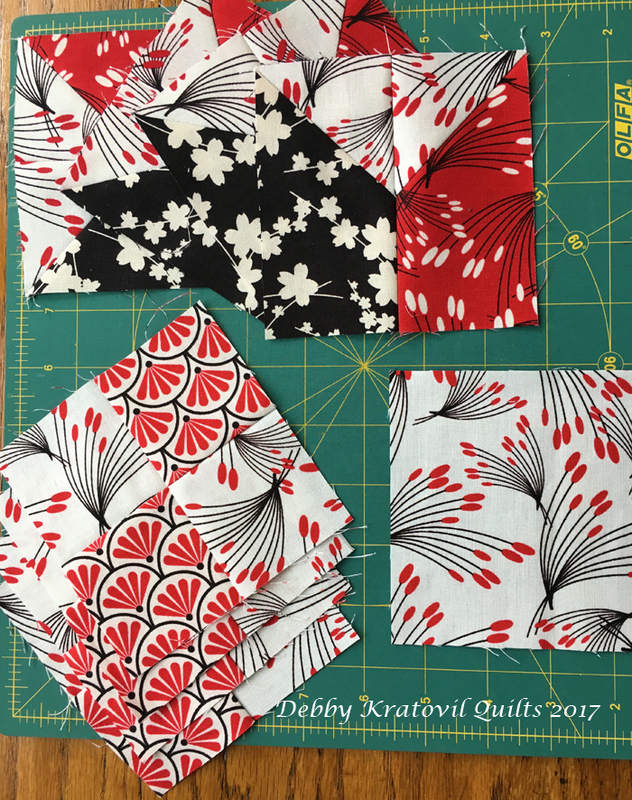 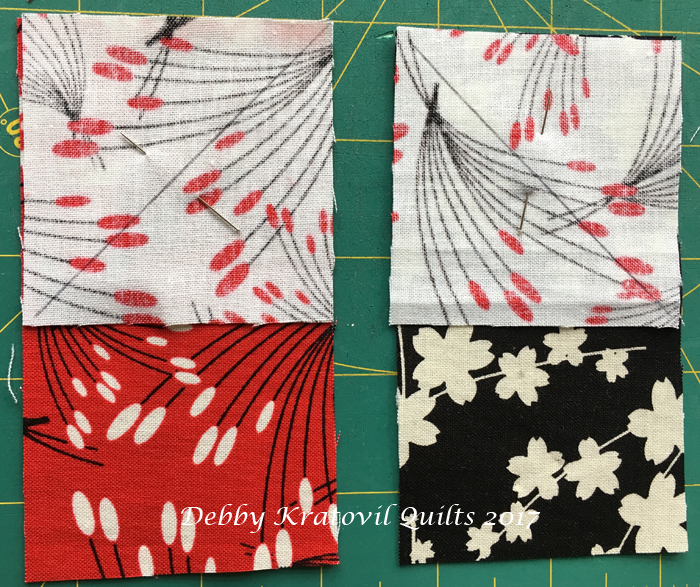 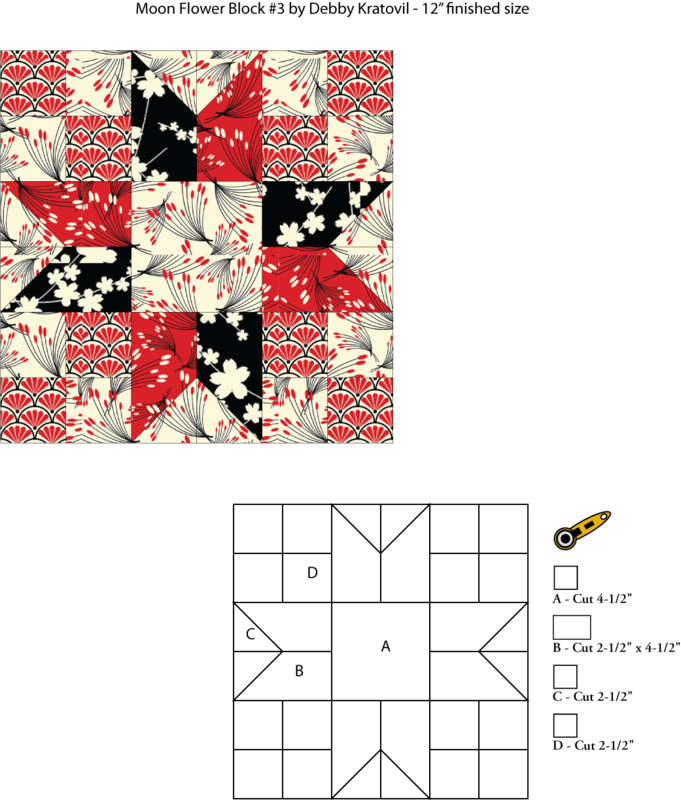 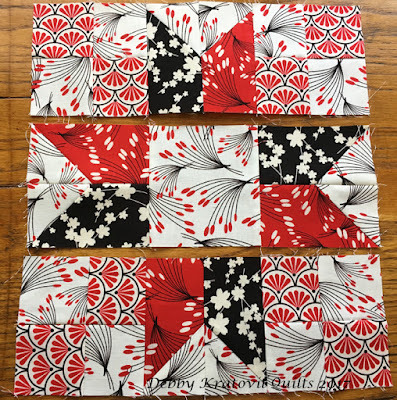 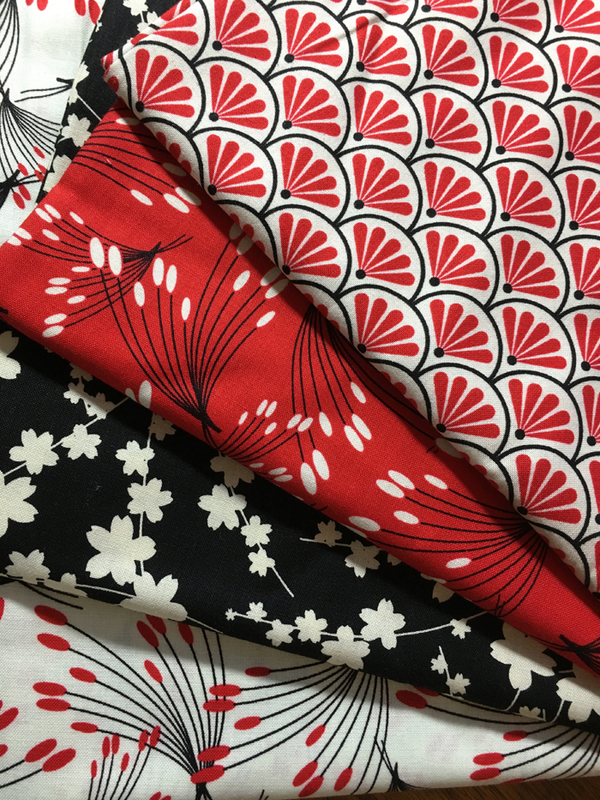 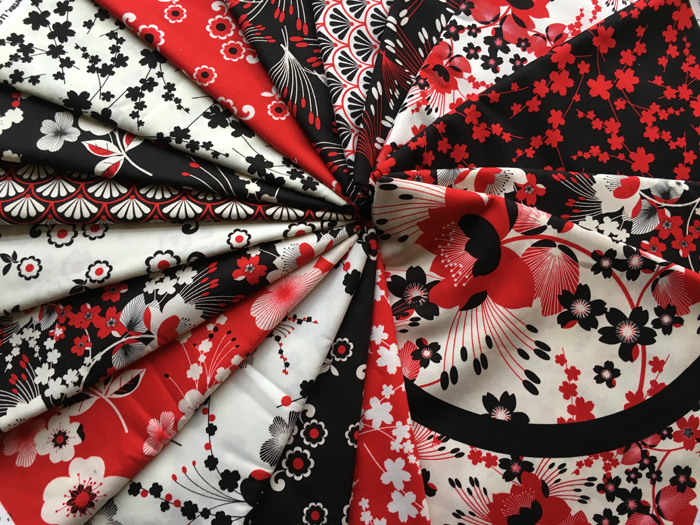 You know what I love about this block, and especially the red/black/cream fabric choice? 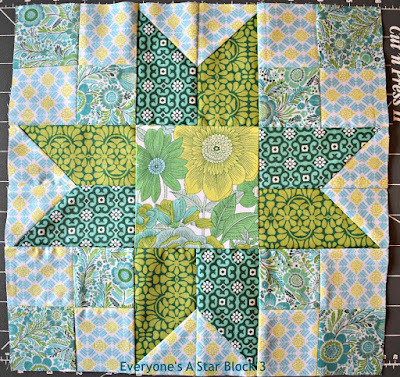 It's not obvious that there's a star in there - you really need to study the block a bit to see it. 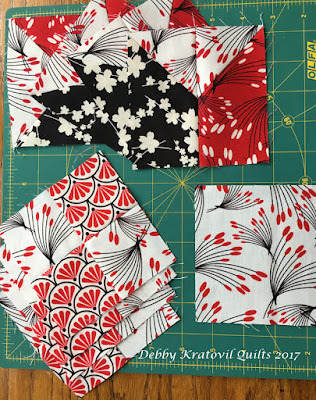 I think the other two samples easily show the star . 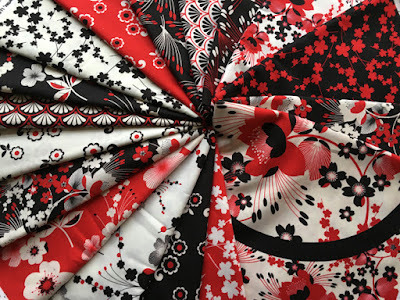 . . which is nice too. 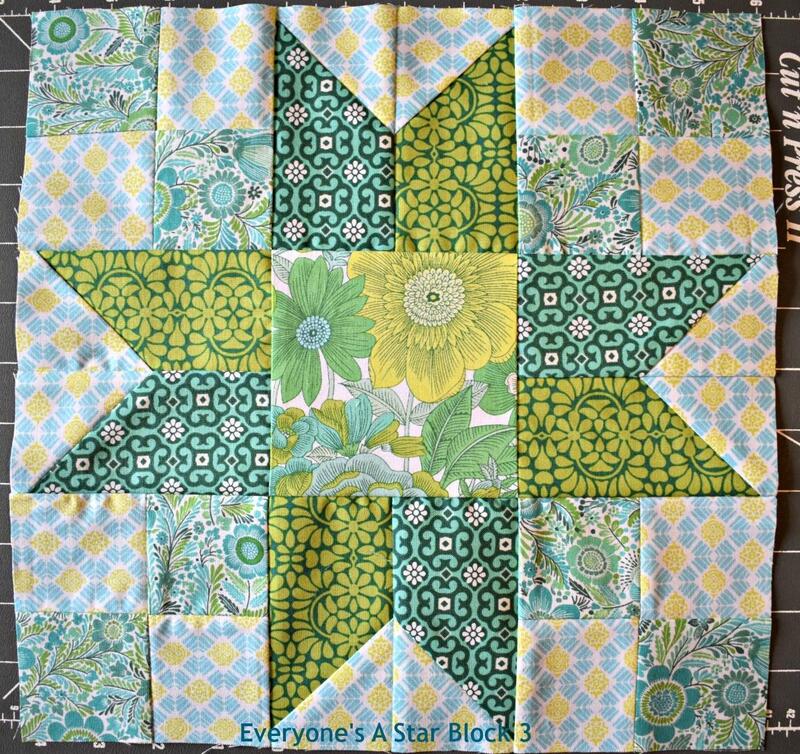 ~smile~ Thank you for sharing! 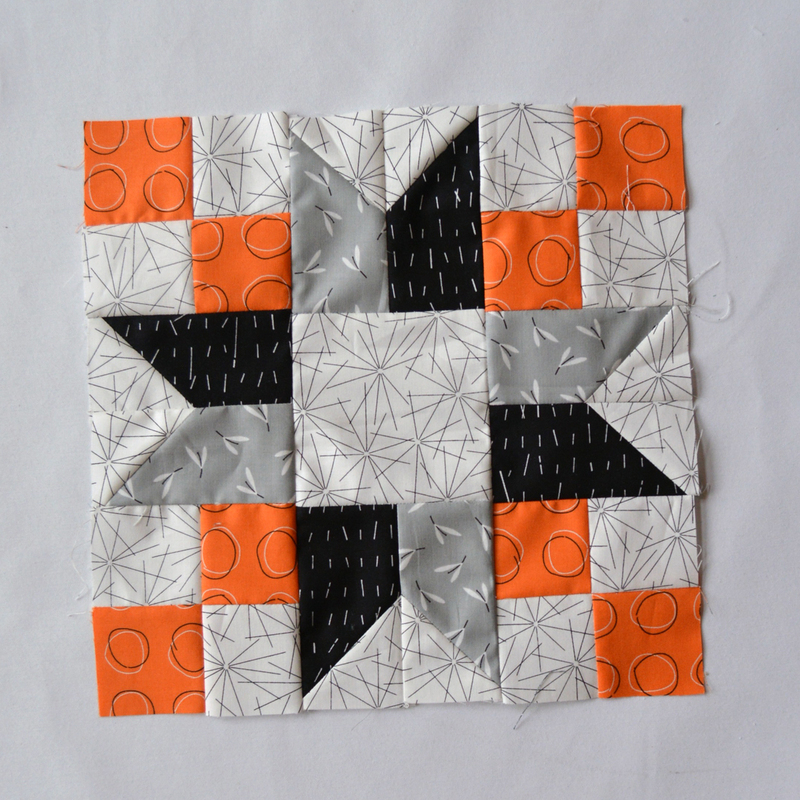 I like this block and the opportunity for embroidery in the middle square.